Nikon 1 ILC cameras unveiled! 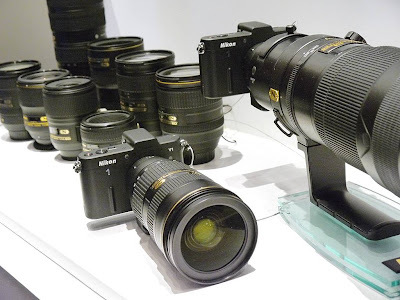 To all Nikon fans, the long awaited Nikon 1 has finally unveiled! 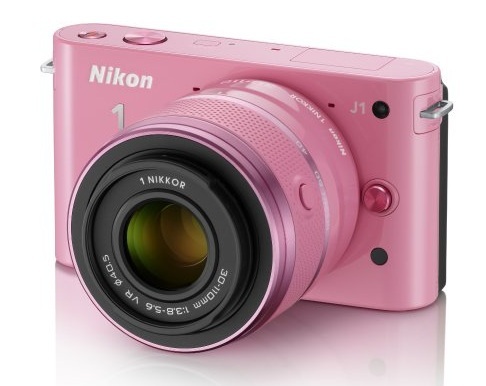 Nikon has finally (Oh yea, that’s what’s I am talking about) plunged into the exploding interchangeable lens compact (ILC) camera market, announcing two cameras in its new Nikon 1 line: the flagship Nikon 1 V1 and its smaller and cheaper sibling, the Nikon 1 J1. The Nikon 1 system has been rumored and leaked for years, so most of the specs won’t be news to die-hard Nikon fans. But for everyone else, the most surprising aspect of the camera will likely be the relatively small sensor and low resolution compared to most of the competition. Nikon is referring to the new sensor size as its CX format, to distinguish it from its APS-C-size DX and full-frame FX sensors. Motion Snapshot mode automatically records a short video clip with your still shot and plays it back in slow-motion accompanied with music, ending with your actual still image. Look at all the lenses!!! LOL, kinda fancy, but hey, who know it works just as good as beginner DSLR’s? 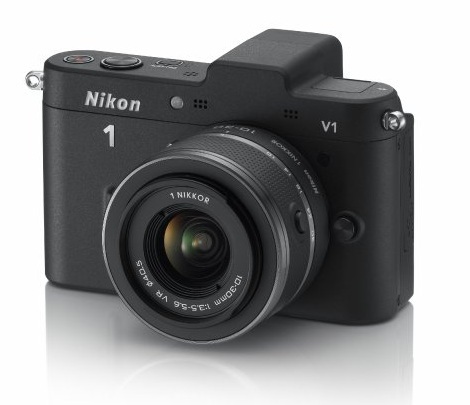 Nikon 1 will start Shipping from October 1st worldwide. So if you want a small sized, simple digital camera which you can change lenses, you might want to try this new toy! Photos are courtesy of Nikon.